Description: CC-5576-39, nicknamed "Gregor," served as a clone commando and a clone trooper captain of the Grand Army of the Republic, fighting the Clone Wars. During the Battle of Sarrish, he was forced to retreat into space. His transport ended up crash landing on Abafar. The crash caused him to suffer from amnesia and he was hired by a Sullustan named Borkus who had him work as a dishwasher in a local bar until he regained his memories after Colonel Meebur Gascon showed the commando information to him. He was thought to be killed in an explosion trying to protect the colonel and his companions in a firefight against Separatist droids, but survived, although he suffered from brain damage, causing him to partially go crazy. 15 years after the end of the Clone Wars, Gregor was still alive and was living in a modified AT-TE on Seelos with Captain Rex and Commander Wolffe. In 1 BBY, Gregor participated during the Liberation of Lothal, where the Lothal resistance and the Spectres drove the Galactic Empire off of Lothal once and for all. During the conflict, Gregor was killed, but he didn't pass away before telling Rex that it was an honor to serve with him and to fight for a cause the clones actually chose to believe in. 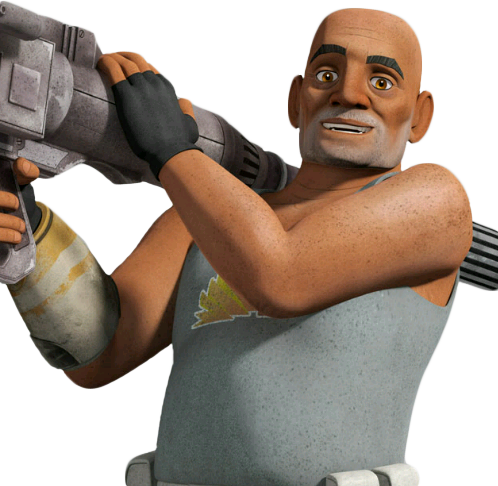 As a Clone commando, Gregor was trained in combat and could operate a blaster. 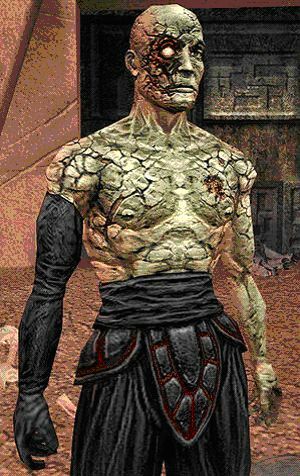 Despite suffering a brief spell of amnesia, Gregor was loyal to the Galactic Republic and willing to put his life on the line for the Republic. Since Gregor removed his control chip, he was unaffected by the transmission of Order 66. 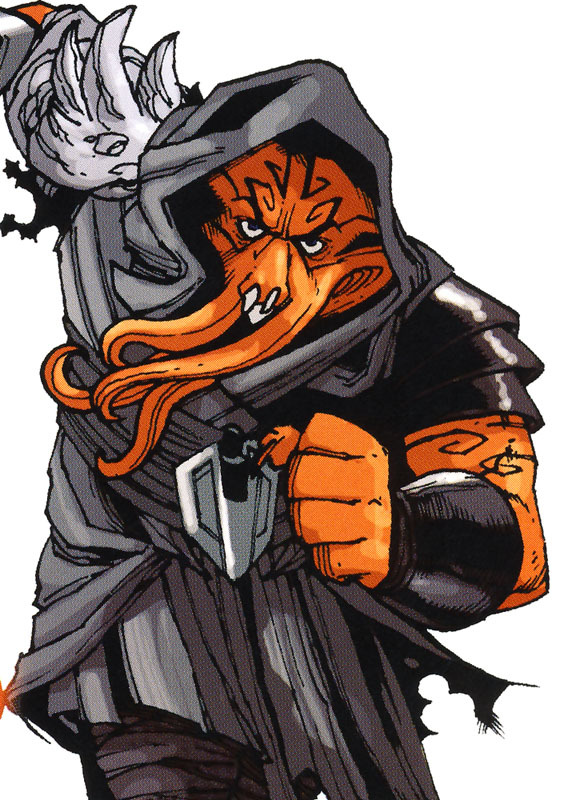 Due to the brain damage he had sustained during the Clone Wars, Gregor experienced occasional periods of insanity during the Age of the Empire. Unlike Wolffe, Gregor along with Rex were not hostile towards Kanan Jarrus and his rebel cell, the Spectres. He befriended Ezra Bridger and Garazeb Orrelios, and convinced the rebels to accompany him on a hunt for joopas in return for Rex supplying them with information on former Republic military installations. Gregor and Wolffe were loyal to Rex and looked up to him as their leader. Gregor and his fellow clones were willing to fight to the death in order to protect their new-found rebel friends from Imperial forces led by Agent Kallus. Gregor and his fellow clones came to respect Kanan and Ezra after the rebels came to their aid and drove off Kallus' forces. While Gregor thought that Ezra's plan to liberate Lothal had a slim chance of success, his loyalty to Rex and Ezra led him to volunteer for the mission. Gregor was a competent fighter and soldier who was able to fight as part of a team. While fighting for the Rebellion, Gregor perished during the Liberation of Lothal.